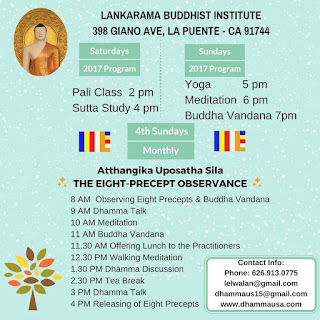 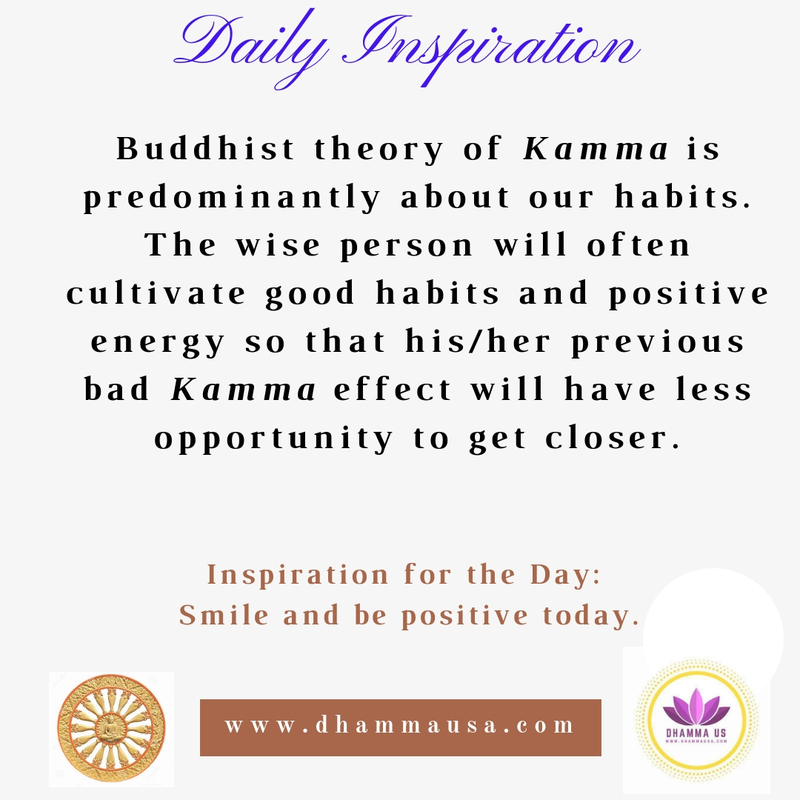 Lankarama Buddhist Institute is organizing new Dhamma events on every Saturday & Sunday. 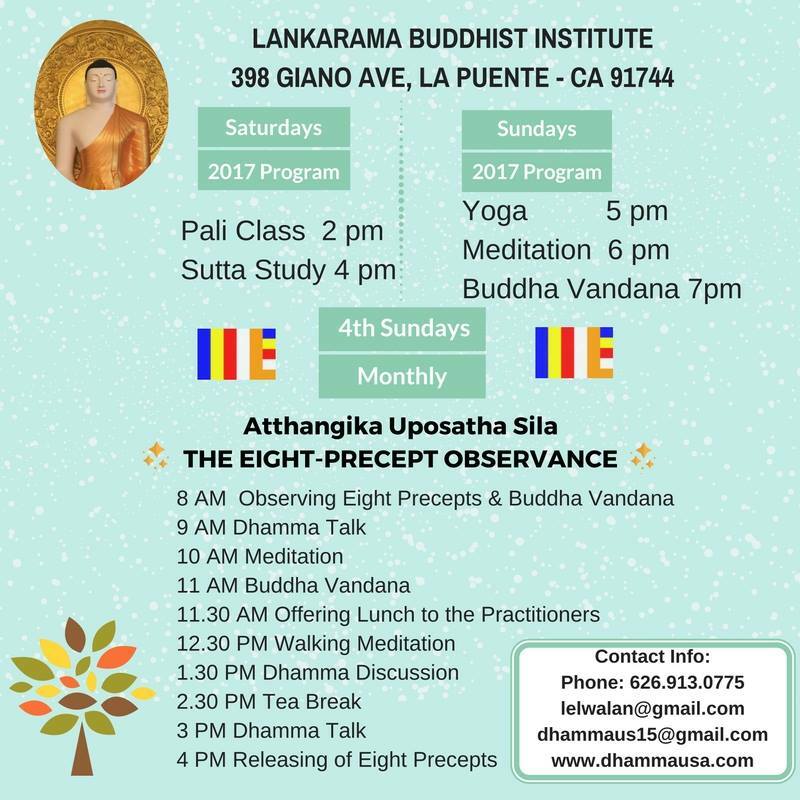 We invite you all to join us in person or online to learn the Dhamma and maintain both spiritual and physical good health. 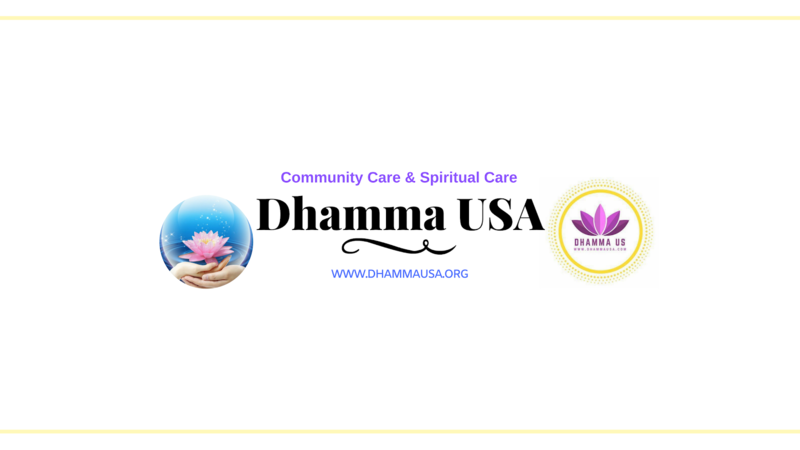 Please come join us with your young and old family members for any or all of these events. 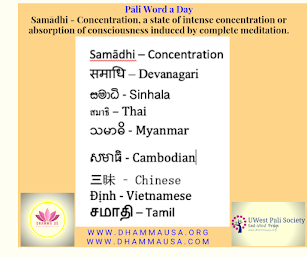 Online Participation is also possible.